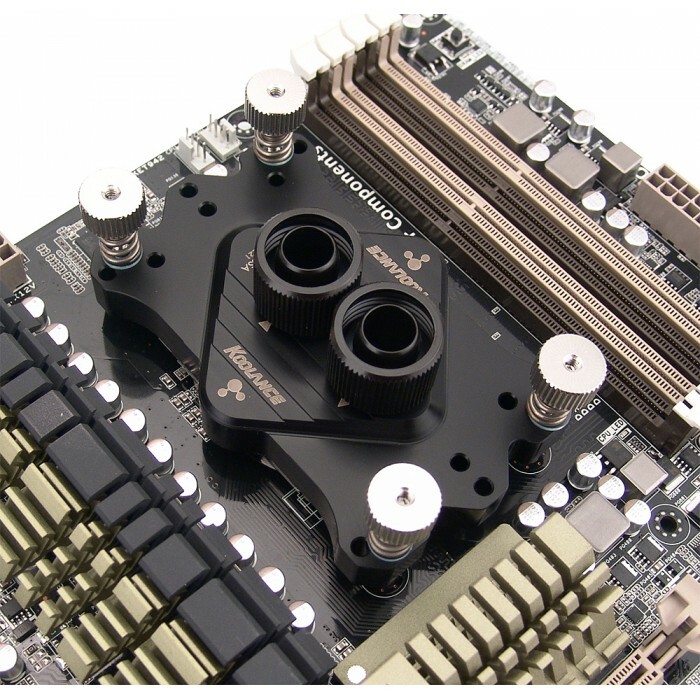 CPU-370SA is a lighter weight, lower priced version of Koolance's acclaimed CPU-370 water block. 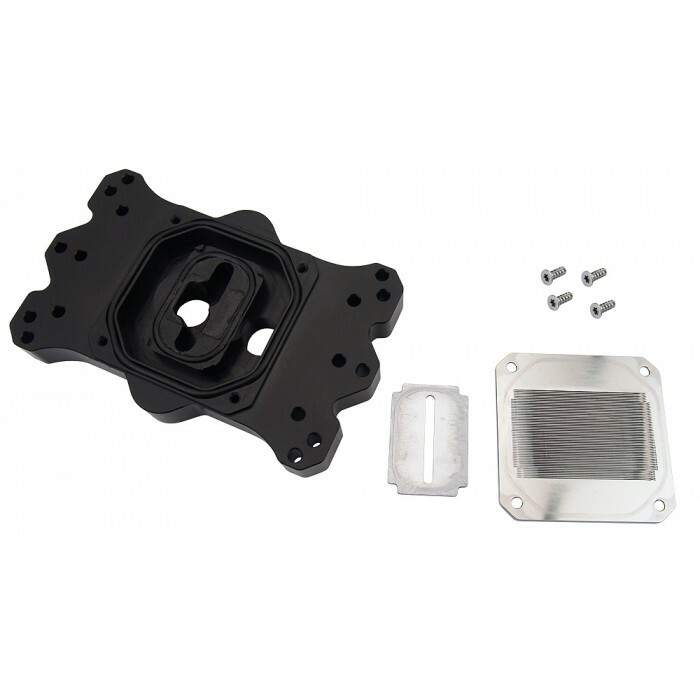 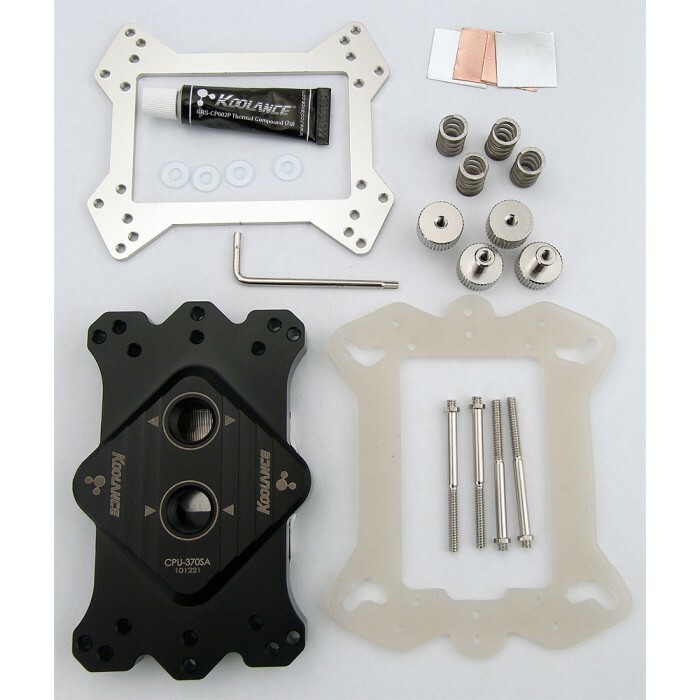 It includes a similar nickel-plated copper microfin cold plate (0.25mm fins, 0.30mm channels), o-ring sealed impingement plate, and a solid acetal top designed for AMD sockets. 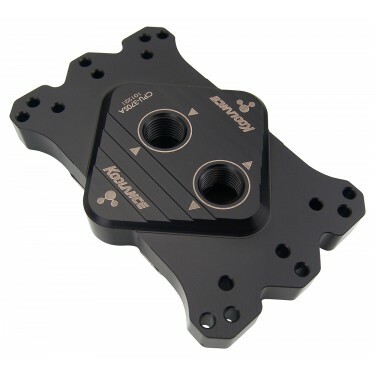 Standard G 1/4 BSPP threading will accept any Koolance fitting diameter up to 19mm (3/4in) OD compression style. 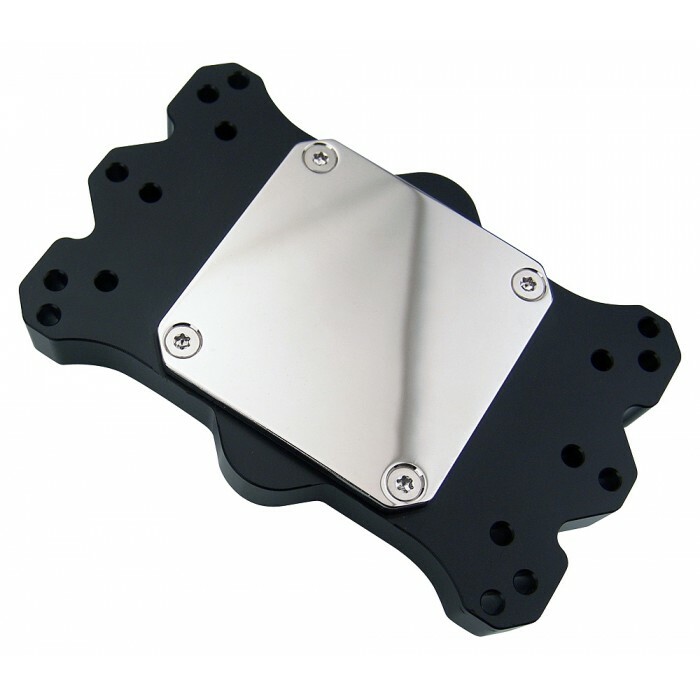 Please select the desired fitting type for this base model (it does not include fittings).